Microsoft’s iPhone camera app Pix can automatically find someone on LinkedIn from a business card. 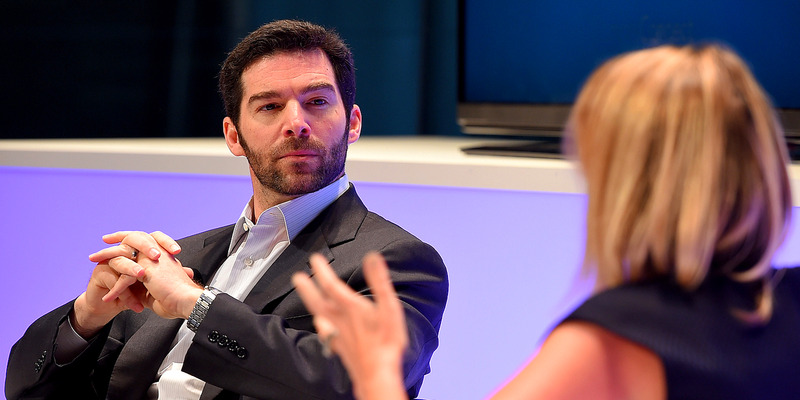 The app uses artificial intelligence and integration with LinkedIn, which is owned by Microsoft, to do it. Pix is only available for iOS, so Android users are out of luck. Your next networking event just got a little easier – thanks to artificial intelligence. 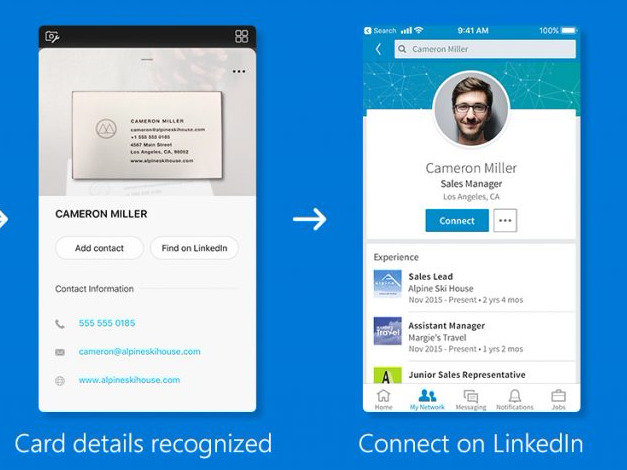 Microsoft on Friday released an update to its camera app, Pix, which lets you add somebody on LinkedIn just by snapping a photo of their business card. 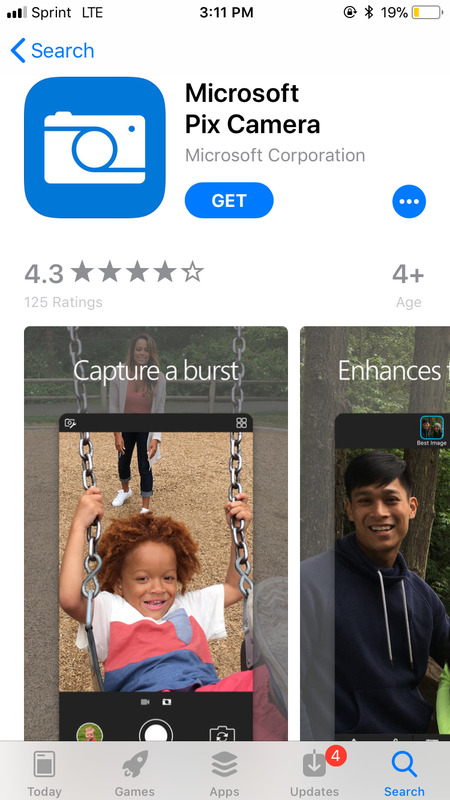 “Pix is powered by AI to streamline and enhance the experience of taking a picture with a series of intelligent actions: recognising the subject of a photo, inferring users’ intent and capturing the best quality picture,” said Josh Weisberg, principal program manager at Microsoft Research, said in a blog post. First, you need Microsoft’s camera app, Pix. First, you need to download Pix, Microsoft’s camera app. It’s only available for iOS devices, so if you have an Android phone, you’re out of luck. Just snap a picture of a business card. Once Pix is loaded up, just place the business card in view of the camera. Snap the picture once the camera detects the outline of the business card. Now, you can just add them on LinkedIn. The app automatically collects the information from the business card. Select the “Find on LinkedIn” button to go to their LinkedIn page. Ta-da! Now you’re connected on LinkedIn – and, perhaps, one step closer to getting a new job or client.